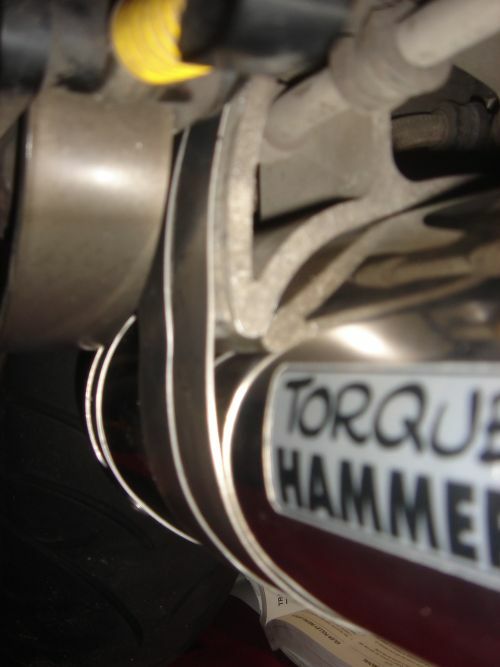 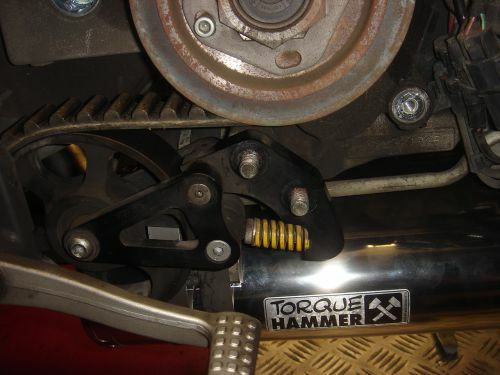 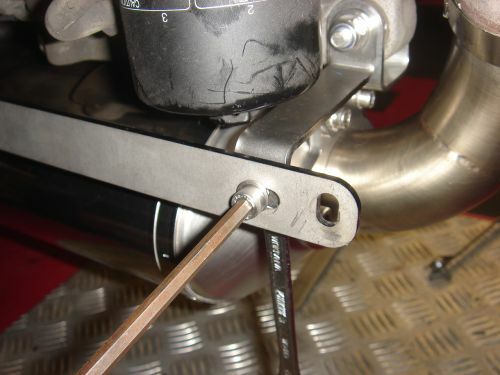 5-9-2018 - Below is the instruction how to mount our Torque Hammer exhaust for all Buell XB models. 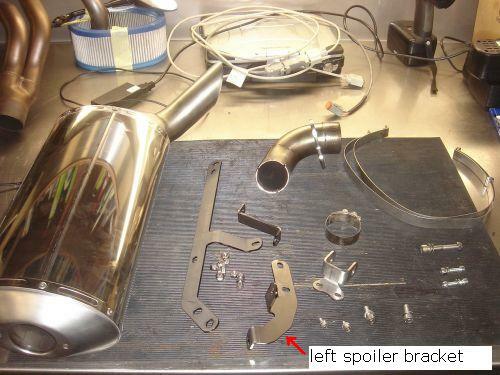 look down at the picture, these are all the parts that are in the box. 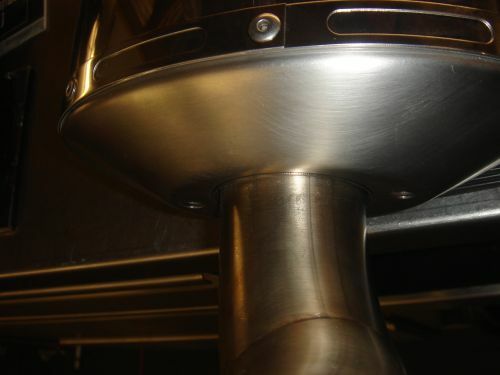 look up to see how it looks like, and look down to see how it is mounted. 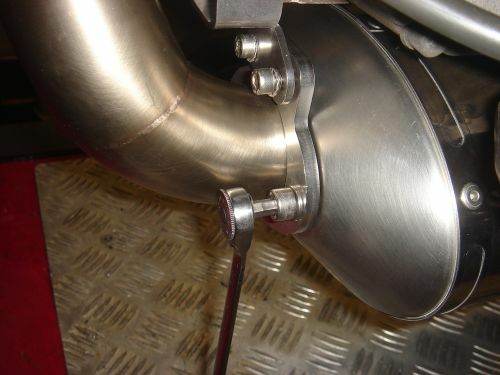 Prepare the exhaust for mounting. 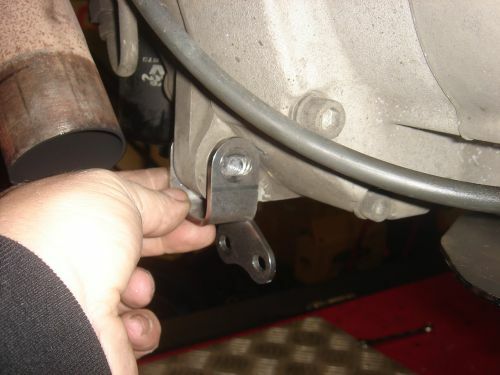 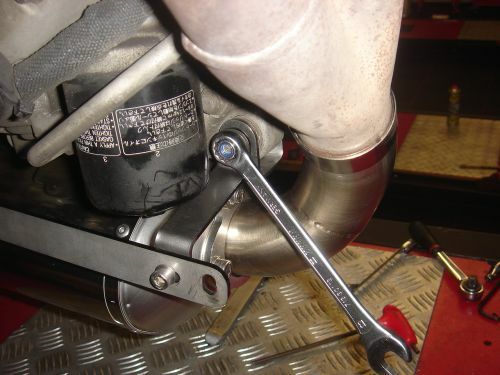 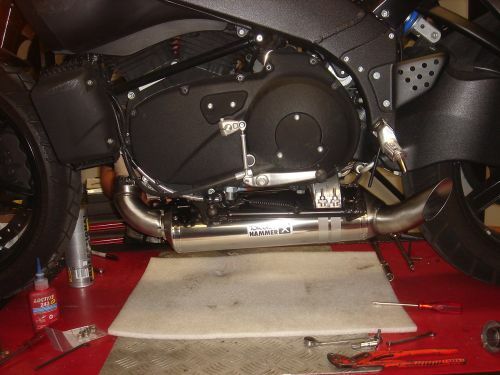 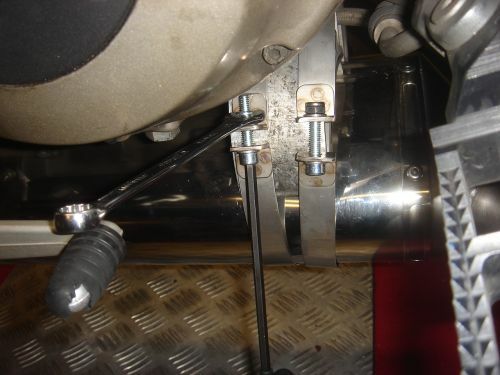 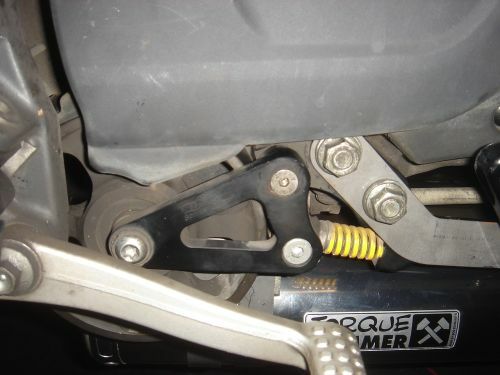 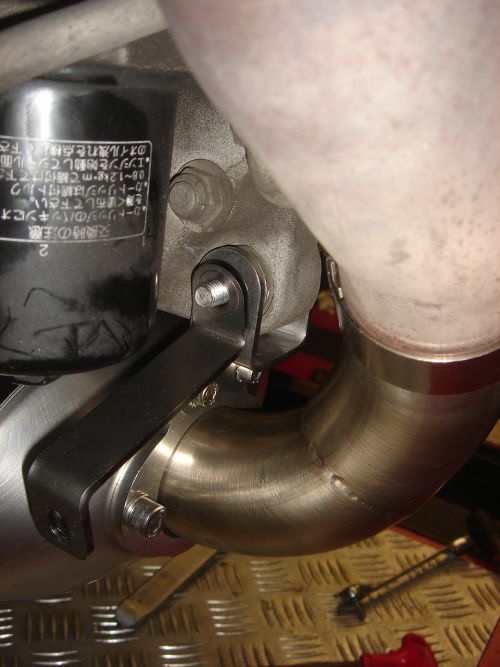 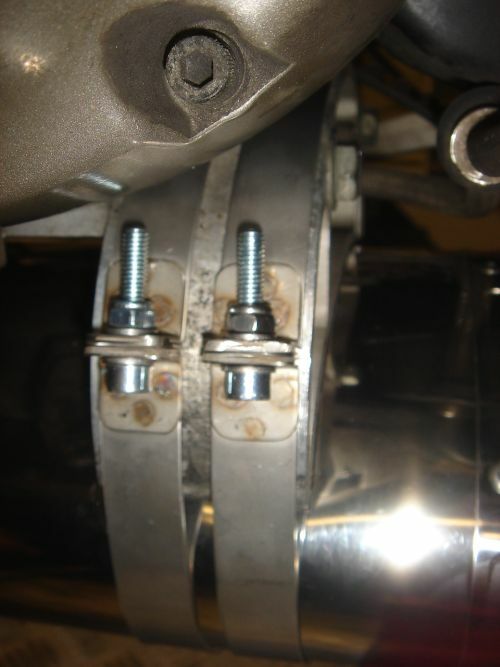 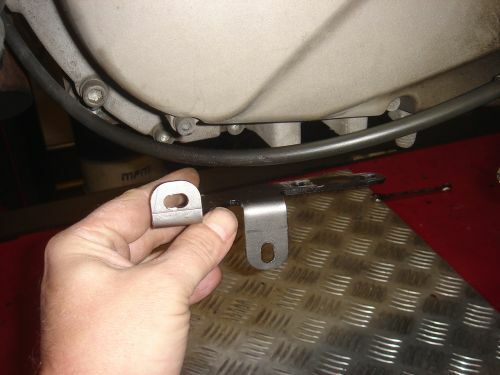 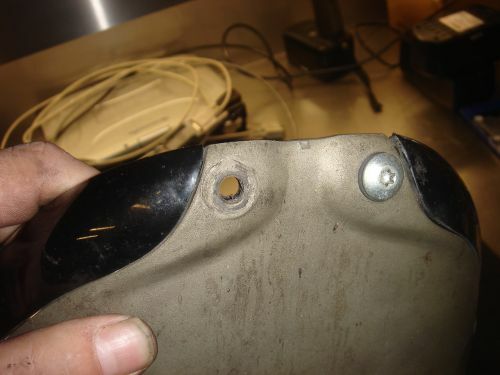 Slip the connecting pipe in the exhaust , slide the mounting bracket on the pipe, and screw in the 2 M8 bolts with lock washers , do not tighten theme fully. 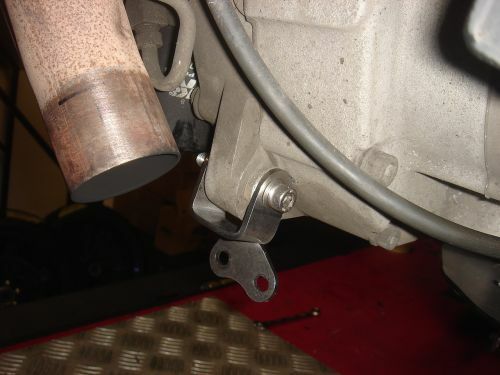 And mount the 2 x bolts M6 in the mounting bracket, do not tighten them fully. 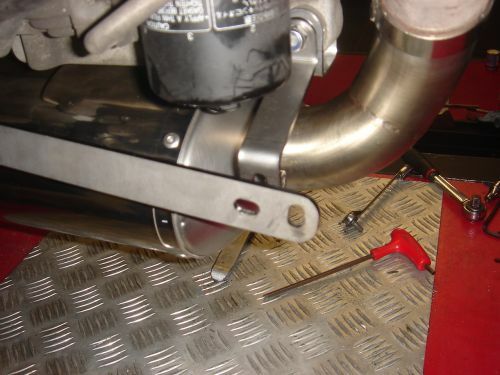 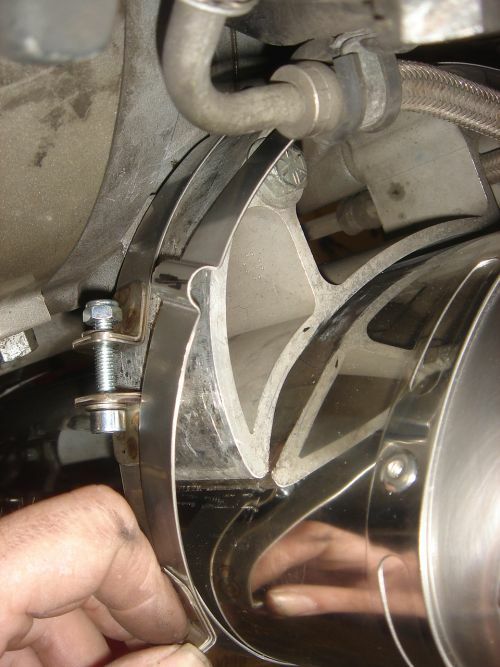 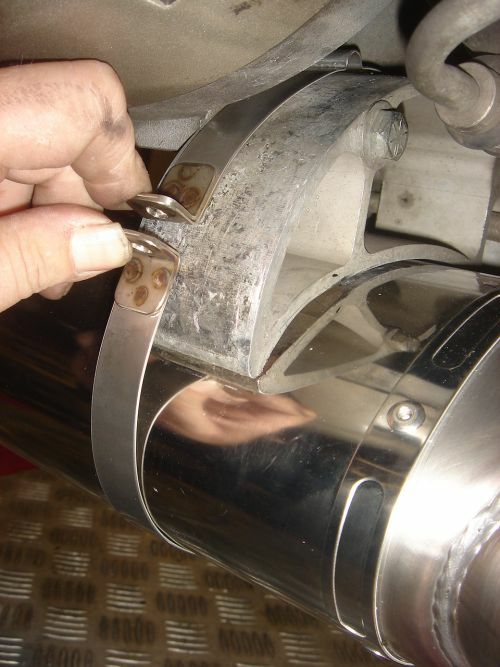 check again if the alignment off the exhaust is good, and tighten the rear exhaust straps to 10 Nm. 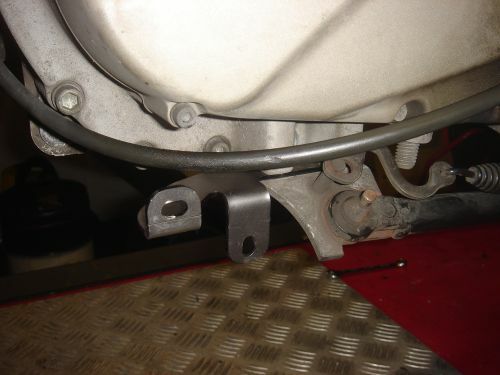 Now tighten the front mounting brackets. 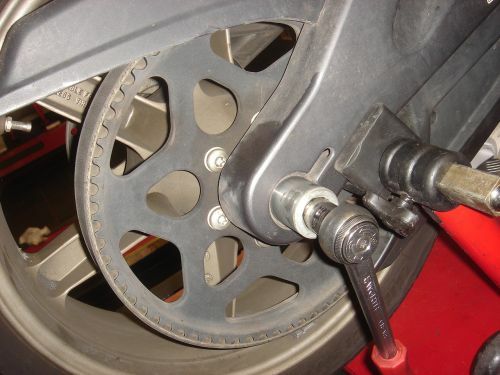 with the back off a hammer to give the idler pulley some more play. 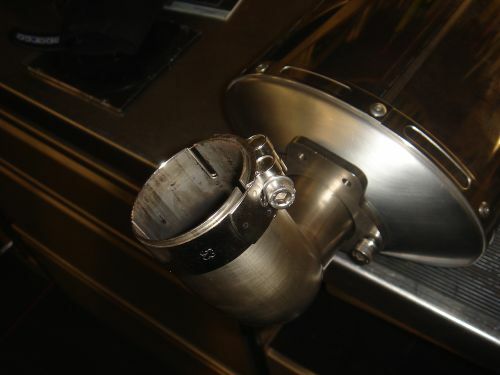 or contact us how to get it inside your ECM.